Very nice additive that gives a very beautifull glare effect to your baits. 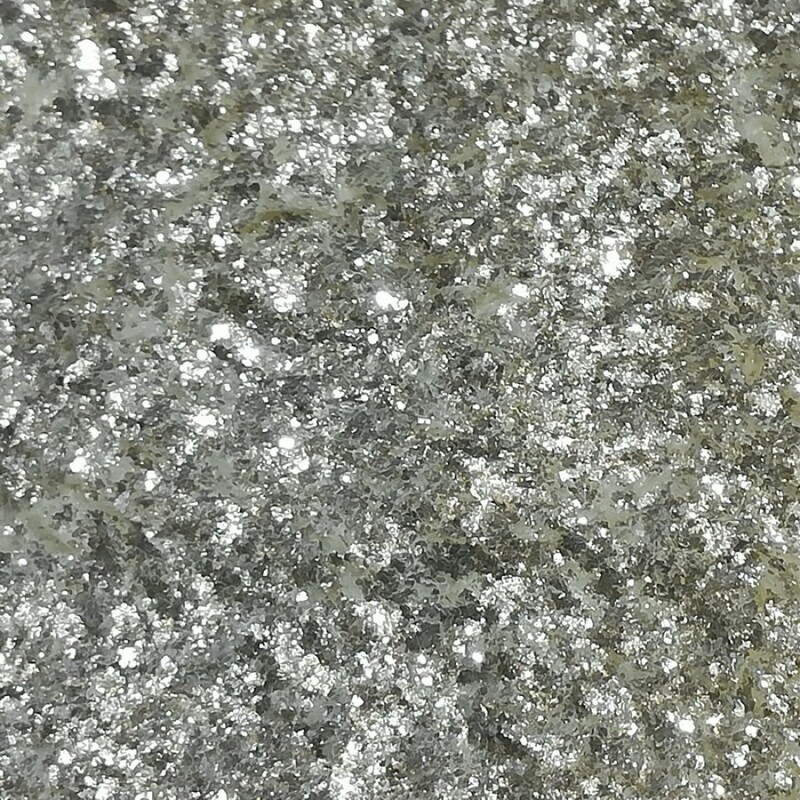 Snow additive are crushed glitter flakes in all kinds of shapes. Only a little amount is needed to get effect. 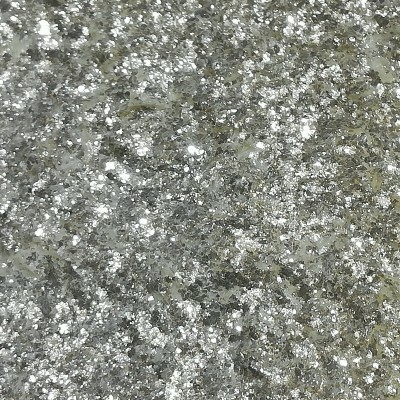 Also nice in combination with out liquid pearl white color.